Please save the date and let your friends know about these events featuring our distiguished and acclaimed Latvian performers ! 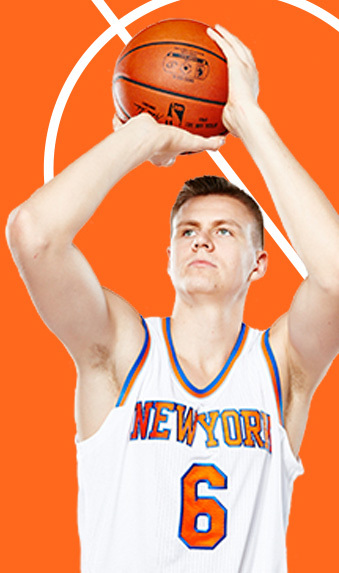 Kristaps Porzingis returns to Madison Square Gardens on Saturday, October 8 for the first pre-season game ahead of the start of the 2016-17 season at MSG on October 29. You can save up to 25% by using our new special discount code RIGAKP that has been set up for you at the MSG Ticketmaster website. Valid for all home games through to December 2016. Click here and enter the code RIGAKP when making the order. The promo code work best in Google Chrome or Mozilla Firefox – not Internet Explorer. For games in the first half of 2017, a new promo code will be available in November. The MetOpera's 2016-17 season once again features 3 outstanding Latvian performers. Beginning October 18, soprano Marina Rebeka is Mathilde in Rossini’s epic telling of the William Tell fable. Then on April 26, 2017, she returns to perform as Donna Elvira in Wolfgang Amadeus Mozart’s operaDon Giovanni. Kristīne Opolais has established herself as one of the most sought after international opera singers and she is back again this season on November 16 in La Boheme. She returns for her performance in the title role of Manon Lescaut on November 21, December 7 and 10. Beginning February 2, 2017 she stars in the role that helped launch her international career, the mythical Rusalka. 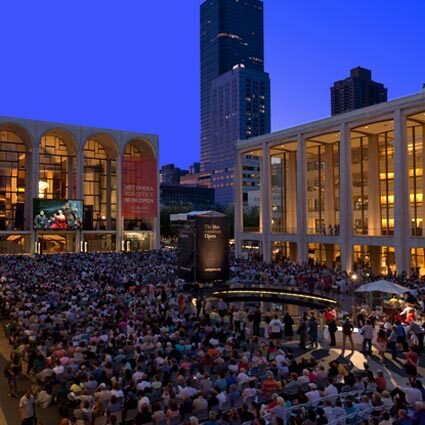 To book tickets for any of the above performances, please visit the MetOpera website here. The internationally renowned Latvian composer Ëriks Ešenvalds will present his audio-visual lecture "MY MUSICAL WORLD - IN WORDS AND SOUNDS", followed by a concert by the acclaimed New York Latvian Concert Choir of Ē. Ešenvalds' choral music, under the direction of Laura Padega Zamura and with the composer at the piano. When: Sunday, October 23, 2016 at 11:30 am. Organized by the Latvian Cultural Association TILTS, Inc. and the New York Latvian Ev. Lutheran congregation, with support from the American Latvian Association (ALA). This concert is one of a series of Latvian cultural events that will officially usher in the upcoming Centenary celebration in 2018 of Latvia in the USA. 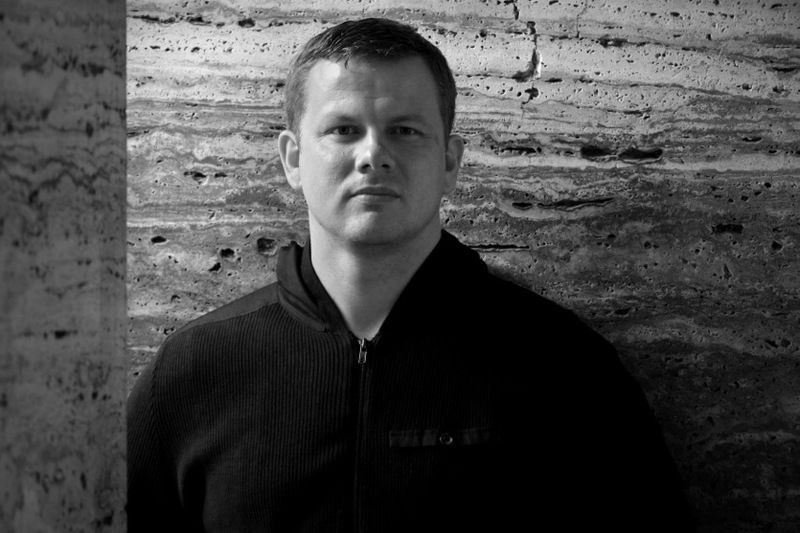 To read more about Ēriks Ešenvalds please visit hiswebsite here. 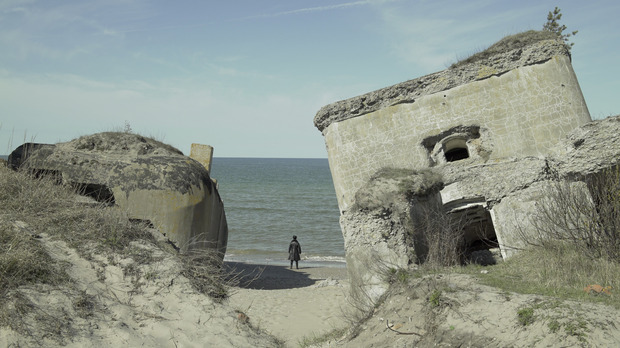 Art in General is pleased to present Sea of Living Memories, a New Commission by Latvian artist Ieva Epnere. The project is Epnere’s first institutional solo exhibition in the United States, and is presented in partnership with kim? Contemporary Art Centre, Riga, Latvia as part of Art in General’s International Collaborations program. Through to November 5, 2016. To read more about Ieva Epnere please visit here. On January 27 and 28, 2017, The Chelsea Symphony’s January's concert series opens with a world premiere by TCS composer Tim Kiah. Friday's concert features Daniel Dunford performing J.S. Bach's Violin Concerto on bass trombone and Saturday's concert features Jason Smoller on English horn for the NYC premiere of Latvian composer Pēteris Vasks' Concerto for English Horn. TCS welcomes three guest conductors on Strauss's Overture to Die Fledermaus, Kodály's Dances of Marosszek, and Bartók's Romanian Folk Dances. Concerts will be held at St. Paul's Church, 315 West 22nd Street. 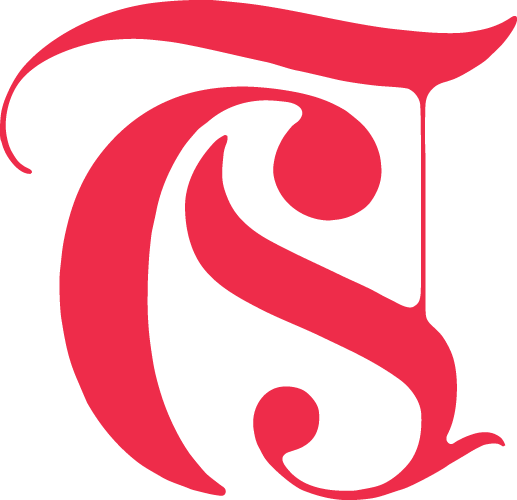 For more information please visit theChelsea Symphony’s website here. To read more about Peteris Vasks, please click here. 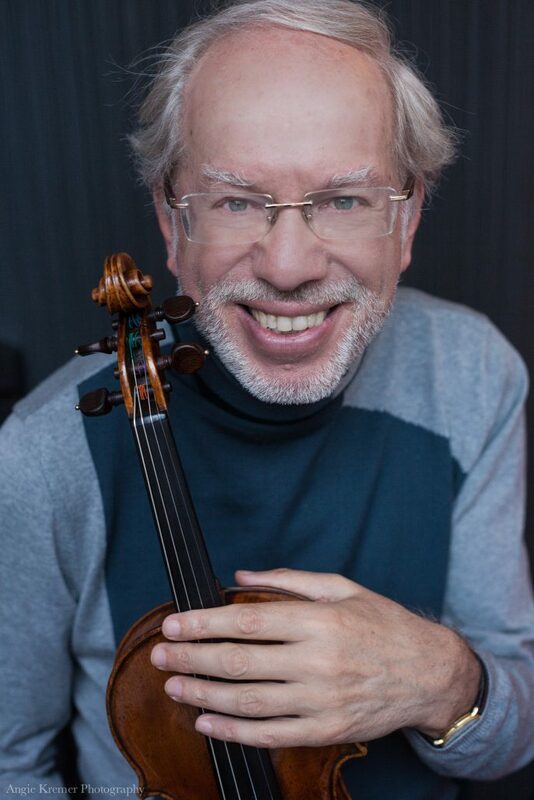 Internationally acclaimed Latvian violinist Gidon Kremer, who was recently awarded the prestigious 2016 Praemium Imperiale Award by the Japan Arts Association, returns to New York with his ensembleKremerata Baltica on February 2, 2017. Kremerata Baltica comprises outstanding young players from the Baltic states — Latvia, Lithuania, Estonia – selected by Gidon Kremer through a rigorous auditioning process. From their very first concert 19 years ago Kremerata Baltica has conquered discerning audiences with their exuberance, energy and joy in playing, performing in more than 50 countries, in 600 cities and giving more than 1500 concerts around the world during this time. When: February 2, 2017, 7:30 pm. For more information and to book tickets, please visit the 92Y website here. To read more about Gidon Kremer and Kremerata Baltica please visit theirwebsite here. Latvian conductor Andris Nelsons is Music Director of the Boston Symphony Orchestra and is the designated Gewandhauskapellmeister of the Gewandhausorchester Leipzig, with the appointment commencing in the 2017/18 season. With these positions, and in leading a pioneering alliance between these two esteemed institutions, Grammy Award winning Nelsons is firmly underlined as one of the most renowned and innovative conductors on the international scene today. He returns with the BSO to Carnegie Hall on February 28, March 1 and 2, 2017. On February 28,the BSO will be accompanied by Latvian violinistBaiba Skride. To book tickets for one or more of the above concerts, please visit the Carnegie Hall website here. 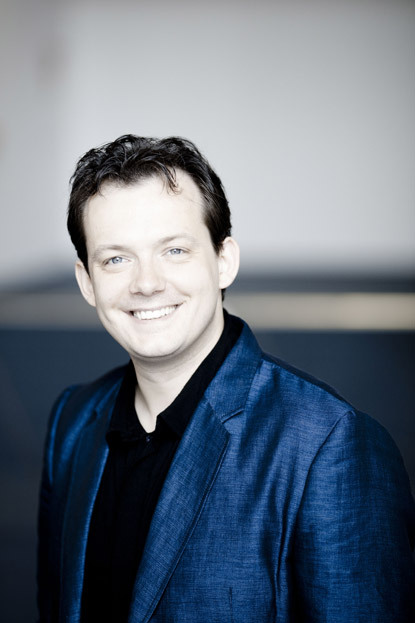 To read more about Andris Nelsons, please visit his website here. Elīna Garanča performs lushly Romantic songs by Brahms, Duparc, Rachmaninoff, and others in her return to Carnegie Hall on March 19, 2017. To book tickets, visit the Carnegie Hall website here. To read more about Elīna Garanča please click here. MetOpera 50th Anniversary Gala - May 7, 2017 - featuring Elīna Garanča and Kristīne Opolais. Fifty years later, the Met will celebrate its golden anniversary in its current home with a special gala onMay 7 featuring some of the greatest artists in opera (including Elīna Garanča and Kristīne Opolais), performing a mix of repertory that both looks back at great moments from the past five decades and ahead to future seasons. Selections will be heard from such operas as Porgy and Bess, Samson et Dalila, Les Troyens, I Lombardi, and, for the first time since the house opened, Antony and Cleopatra. Director and set designer Julian Crouch and projection designers "59 Productions" will create an unforgettable operatic celebration of this important milestone. A special gala dinner will follow the performance. For further information please visit the MetOpera website here. Copyright © 2016, Consulate of Latvia in New York, All rights reserved.